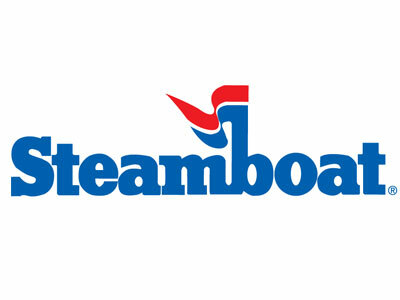 Steamboat Springs Colorado was originally a summer resort before it became known as Ski Town, USA and renowned for its world class skiing and famed Champagne Powder. Travelers in the early 1900s visited Steamboat Springs in the summer months for the natural hot springs and vast hunting and fishing opportunities. Today, the snow falls in abundance in the winter months, our cowboys ride mountain bikes and summer adventure runs the gamut, from biking along Steamboat’s Yampa River Core Trail to exploring the hundreds of miles of singletrack and endless county roads; from zip lining to floating down the Yampa to soaking in natural hot springs; from golfing among the peaks and valleys to casting a line for native trout; and above all, making the most of the long, summer days at our vacation lodges.